Bravado brings nursing mom's a bra that will be your go to for comfort and fit. The Sublime Nursing Bra is the perfect nursing bra to help you feel feminine and comfortable. 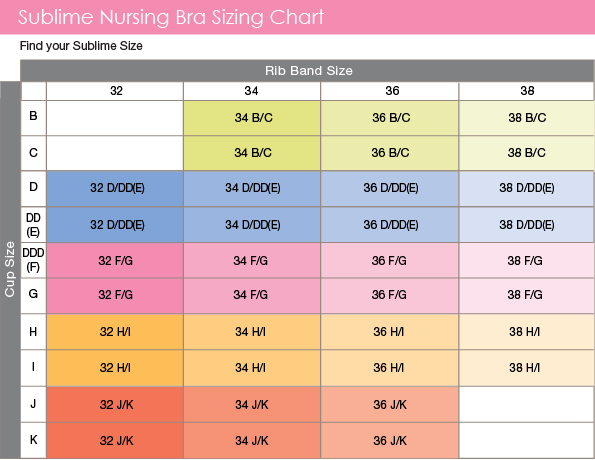 You can wear this nursing bra as either maternity or nursing lingerie. Note: Not all colors and all sizes are stocked in store.